Awards will be declared on 23rd of February 2019. Swahili Panorama - Awards for ‘ Best Film’ , ‘ Best Actor’ and ‘ Best Actress’ will be decided by the viewers. The voting mechanism ( Google Voting & SMS ) will be announced before the commencement of the screening. Assoc. 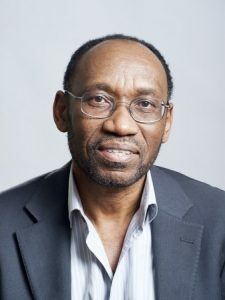 Professor Martin Mhando is a research Fellow in Murdoch University, Western Australia.He is a well-known film critic and also holds the position of co-editor of ' The Journal of African Cinemas'. He has also produced and directed many award-winning films, both fiction and documentaries. Tanzanian National; Film maker and creative artist; Produced and participated in Feature Films, Documentaries, Television and Radio Drama programs Bachelor degree in Theatre and Master Degrees in Theatre and Film. Sauda Simba is the Managing Director of Trinity Promotions Limited, a Multi Media Communications Agency that consults for Corporate, International organizations and the Creative sector. Assoc. 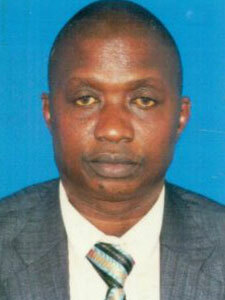 Professor Martin Mhando is a research Fellow in Murdoch University, Western Australia. 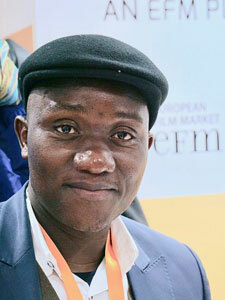 He is a well-known film critic and also holds the position of co-editor of ' The Journal of African Cinemas'. He has also produced and directed many award-winning films, both fiction and documentaries. 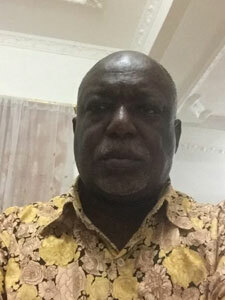 He was the CEO and Festival Director of the ' Zanzibar International Film Festival' for 10 years, and has served as ' Jury Member' for many festivals around the world. 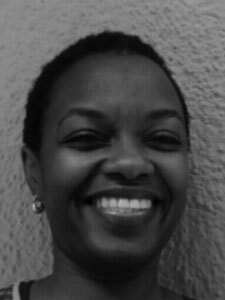 Poupoune Sesonga is an upcoming award winning filmmaker from Rwanda. She was trained under the Maisha Lab program where she produced her first film ' ivuto' which won different international film awards including the SIGNIS award at the ZIFF 2013. The film was also selected in festivals like "Tampere film festival" in Finland, "African Film FESTIVAL" in Belgium and "TV5 Afrique". The film won 3 awards at the Rwanda Thousand Hills Academy nominations and won three awards: Best director, Best short film and best story. She won a grant from CFI AND CANAL+ for the short documentary project "La Cle" and also I attended Durban Talent Campus as Director "2014" where the project ' ivuto' as a feature was awarded Special Mention. She produced a short film titled ' anyambo', which was in the official selection in Durban International film festival 2014. 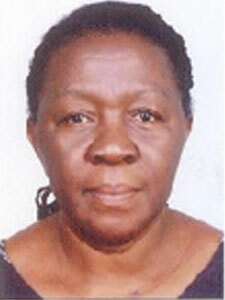 She has served as Judge in Festcab., Burundi. In 2015, through Luxor African film festival and the workshop conducted by Haile Gerima, she wrote and directed a short film titled ' amani.' She is the co-founder and Artistic Director of Urusaro international film festival and founder, CEO and filmmaker at Kivuto Production. 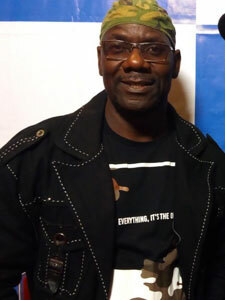 Phad Mutumba is Ugandan by birth but has settled down in Canada. He has graduated from The National Film & Television School, UK. He is a known figure in the film industry for his contributions as Content creator, Filmmaker, Writer, Producer & Director. 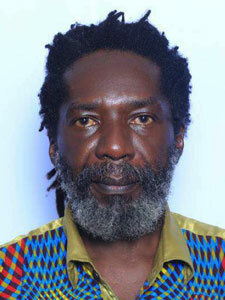 He is the CEO and founder of Nile's Diaspora International Film Festival in Uganda. Phad has written and directed 11 feature films, two of them were winners of the World Film Festival Circuit. • Juror DISCOPRO Pitching Competition 2015, Johannesburg. 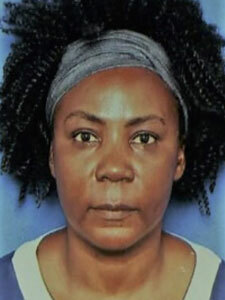 Penina Mlama currently holds the position of ' Professor of the Mwalimu Julius Nyerere Professorial Chair in Pan African Studies' of the University of Dar es Salaam in Tanzania. A long - serving Professor of Creative Arts, she has also held various positions in the same University, including Head of Department, Associate Dean Research and Dean of the Faculty of Arts and Social Services as well as Deputy Vice Chancellor, Academic. She is an award winning actress with films like Mama Tumaini (2007) and others as well as a actor with the Paukwa Theatre. 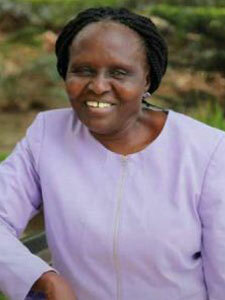 In addition, Mlama is a playwright with eight published plays in Kiswahili, under the name Penina Muhando. She has also published books and articles in the field of culture, the arts, gender, education etc. 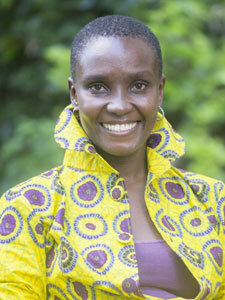 She also served as jury member of the Zanzibar International Film Festival. Professional with over 15 years of international experience in the field of film making and production in Burundi. Participated in various film festivals. Trained musicians and theatrical program for young theater artist. 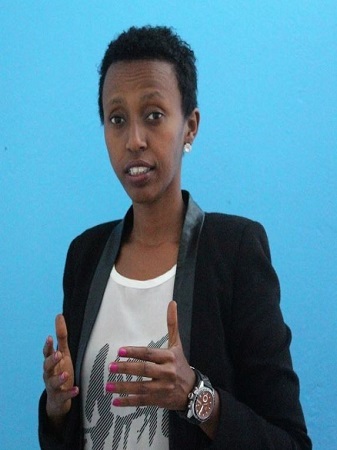 Member – JULIKIZA, organisation to propagate use of Swahili language in the country . 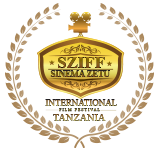 film Crush (2013) during the 16 th Zanzibar International Film Festival. Walter Rodney, Jane Goodall's Roots and Shoots, 50 years of UDSM etc..
responsible for Sauti za Busara music festival. Over 25 years of experience in Film & Television Industry. Associated with numerous Award Winning Movies. 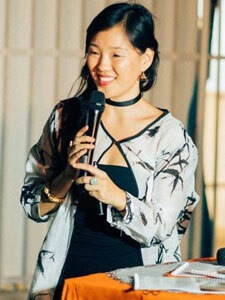 Served as Jury member to several Awards and Festivals in Africa. 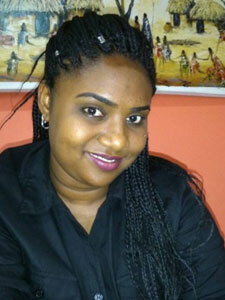 Tanzanian Country Representative – Providing training to Unite, Promote and improve the quality of East African Movies. Sauda Simba is the Managing Director of Trinity Promotions Limited, a Multi Media Communications Agency that consults for Corporate, International organizations and the Creative sector. Her passion for film and theatre led her to acting in school plays, joining the theatre society in Trinity College Dublin during her university days and ultimately acting in the blockbuster Bongo Movie Girlfriend (2002). This role opened other acting doors such us an appearance as Tanzania’s representative to South Africa in the hit soap opera Egoli: Place of Gold (2002). In 2008 she had the starring role in the short film The Business Trip under the African Tales Series. In 2012 she had a cameo role in the comedy Going Bongo followed by the lead role in bongo movie CPU (2015). In 2017 she had another cameo role in the award winning film T-Junction. 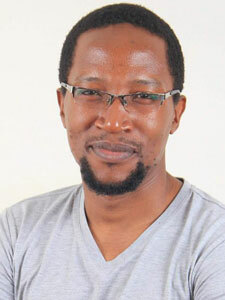 Lecturer of Film and Media Studies at the Department of Creative Arts of the University of Dar es Salaam. PhD in Film and Media Studies from the University Kansas, USA. 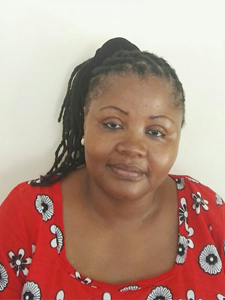 Currently is the Director of Public Service at the University of Dar es Salaam. She has acted in numerous play and has engaged in film productions. Passion – Fiction and Script Writer. and is based in Dar es Salaam. Bachelor degree in Theatre and Master Degrees in Theatre and Film. PhD in Theatre Studies from Johannes Gutenberg Universität Mainz, Germany. Lecturer in University of Dar es Salaam since 2005 in Theatre and Film production. Consultant in the areas of Art policy, Culture and Communication. Published various books and journals. Guest Judge for European Youth Film Competition (2017). Trainer in broadcasting and community radio.